True, true. I love people that feel young. Not that I've ever felt 60 but with time and luck I might get there. Oh Jane, the lovely Lady that first brought the Shed folks together. I am eternally grateful! Thank you for the Birthday wishes! HUGS! Congrats Night Star happy birthday! On a side note your almost as old as Israel! Censored. Zimmer frame is in the mail. Also,thanks for making this thread and giving us all a chance to send some love to Night on her birthday! Oh yes! I am so surprised and thrilled! Feeling the love! The love came from your beautiful soul, the pixie dust had nothing to do with it. 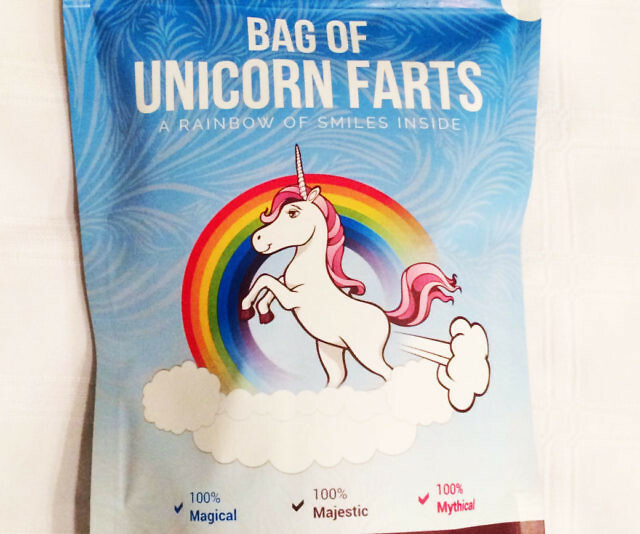 It does make things more magical though. Did you make any sandwiches? Thank you sweetie! Um...it's my Birthday, you're supposed to make the sandwiches. I made this all by myself! You are shut off from the pixie dust drinks. 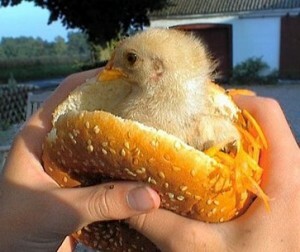 I'll never look at a chicken sandwich the same way ever again!